As we all know that the mould produced by mould factory is closely related to people’s life. According to statistics, in daily life, we use 90% of the plastic products are made by injection molding. So what is the advantages of mold factories? 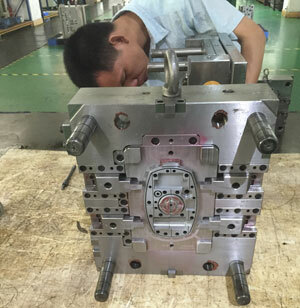 What do we need to consider when we are looking for a mold factory? First of all, we should understand the enterprise qualification, which is the most direct way to prove the strength of an enterprise. 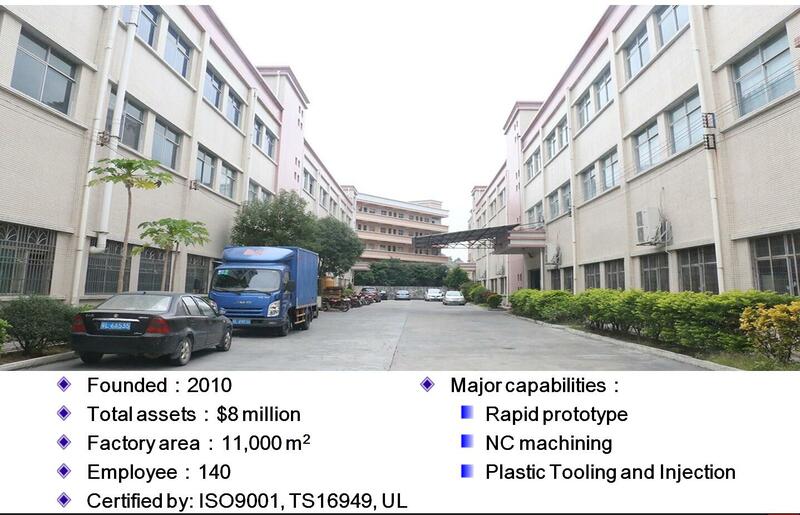 Second, to understand the capacity of the enterprise, generally has a certain scale of the enterprise in the mold capacity is very high, and in some cases the production capacity of the mold factory determines the size of the mold factory. Finally, understand the business leaders’ industry experience, you know that if a leader of an enterprise is an outsider, the internal operation of this enterprise must be problematic. As we all know, the development of domestic automobile, IT industry, packaging and other industries has been developing rapidly in recent years due to the influence of various policies and the continuous expansion of domestic market space. It has not only developed greatly in capacity, but also has made great progress in the high-end aspects of these industries. Therefore, these industries have strong mold requirements in three aspects of high school and low end. With the development of the industry, the demand for high-end molds in various industries is increasing.